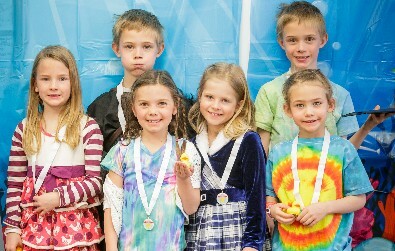 Dillon Valley is the only elementary school in the district that organizes DI teams with the help of teachers and parents as team managers/coaches. 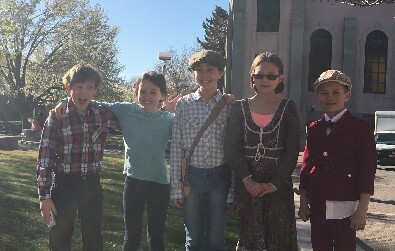 DI team from SMS getting ready for the Regional Competition at Metro State University. This team has been competing since they were in kindergarten at DVE.